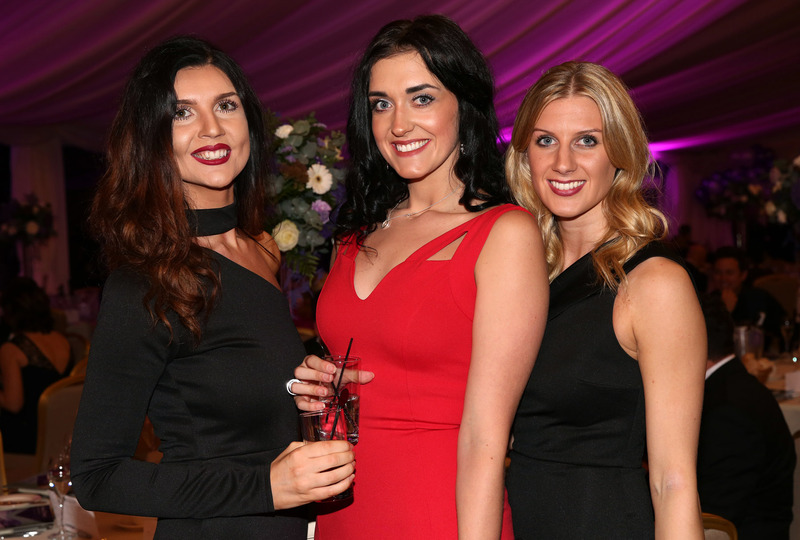 DOZENS of Tees businesses joined forces to raise £44,000 at the area’s biggest annual charity dinner – and help Teesside Philanthropic Foundation reach a £2 million fundraising milestone. 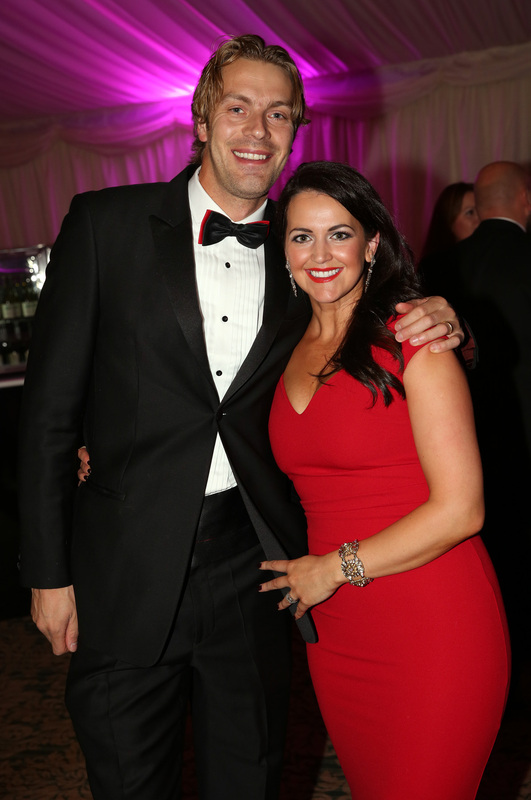 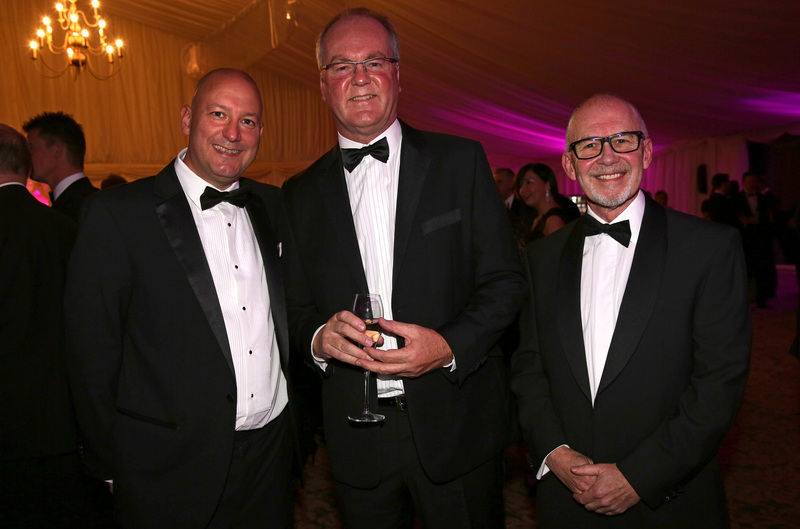 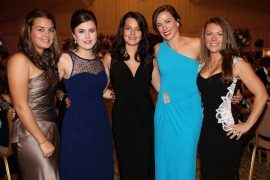 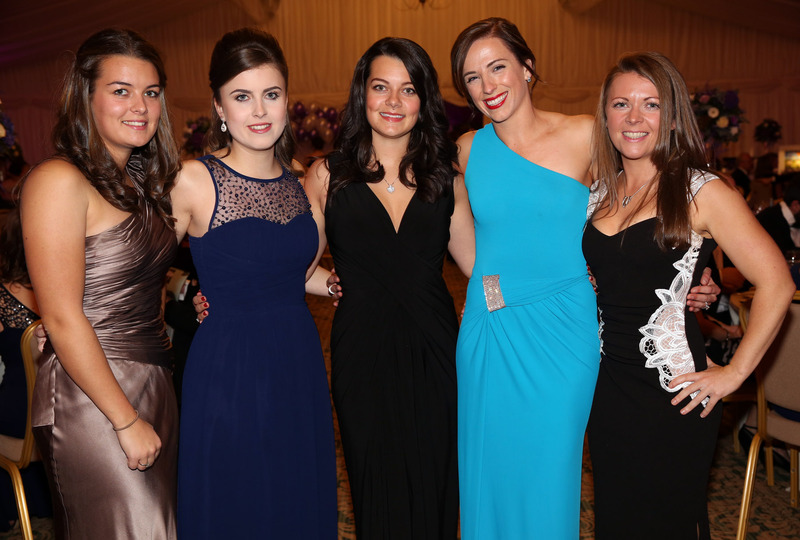 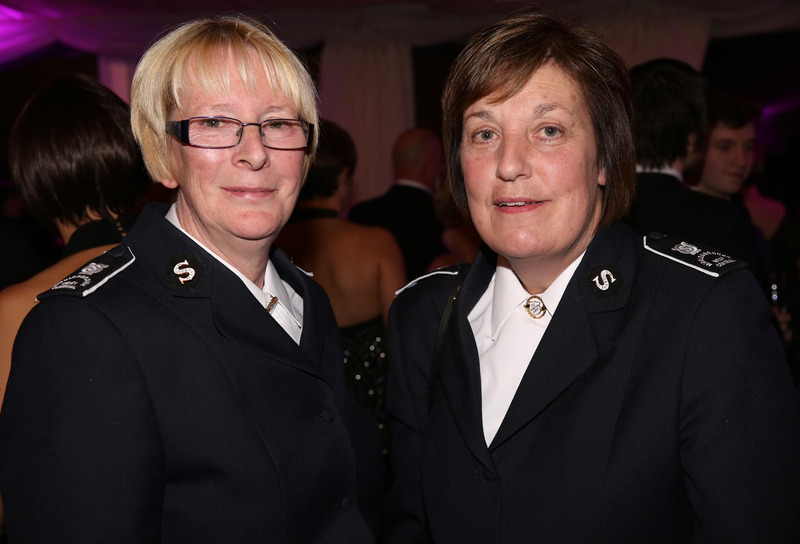 Held in the Grand Marquee at Wynyard Hall, the Foundation’s Annual Dinner attracted a record attendance of 460. 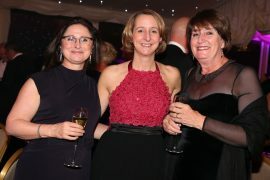 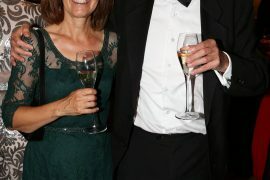 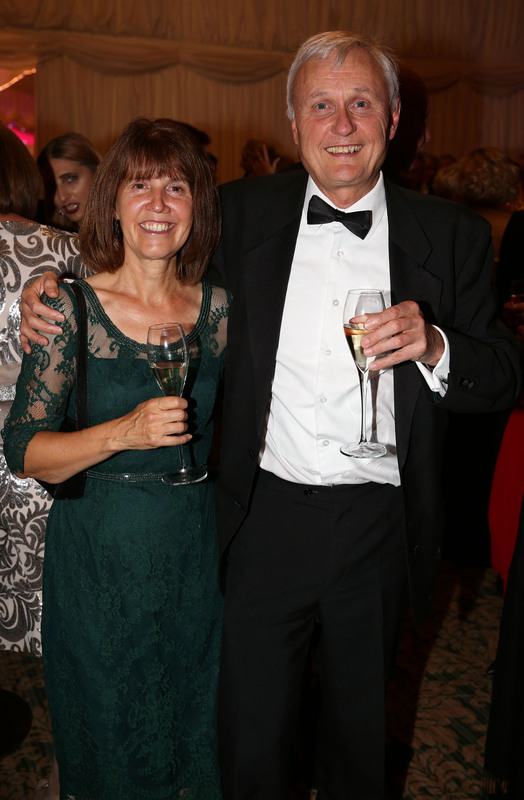 And the evening’s fundraising success means the charity and its supporters have now raised £2 million in cash and pledges since its launch just five-and-a-half years ago. 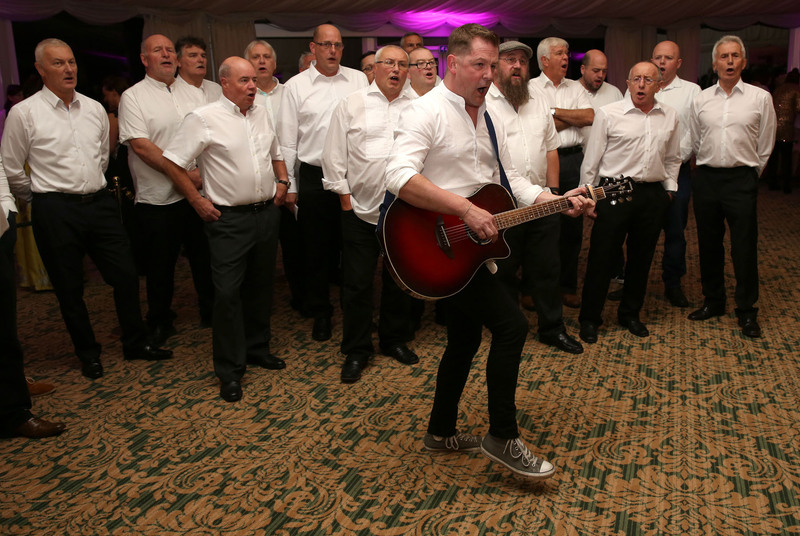 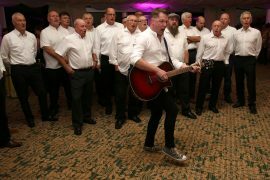 The fundraiser featured performances by Tees-based male voice choir Infant Hercules, 15-year-old Guisborough soprano Charlotte Potter and local band Storm. Those in attendance also Olympic long jumper Chris Tomlinson, World and European sprint champion Richard Kilty, Paralympic footballer Matt Crossen and former Boro star Bernie Slaven. 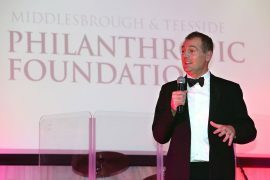 The funds will be shared between community groups and people who need it most including Teesside’s poorest families. Kath Callen of the Middlesbrough branch of the Salvation Army spoke about the key role last year’s dinner had played in boosting many of Teesside’s poorest kids by supporting their Christmas Toy Appeal. 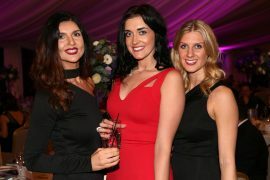 Two auctions raised £21,000, with two winning bidders each getting a week-long stay in a luxury Mallorcan villa for £5,000 each, while a dining experience for 10 at restaurant The Fork in the Road, due to open in early November, raised £1,000. 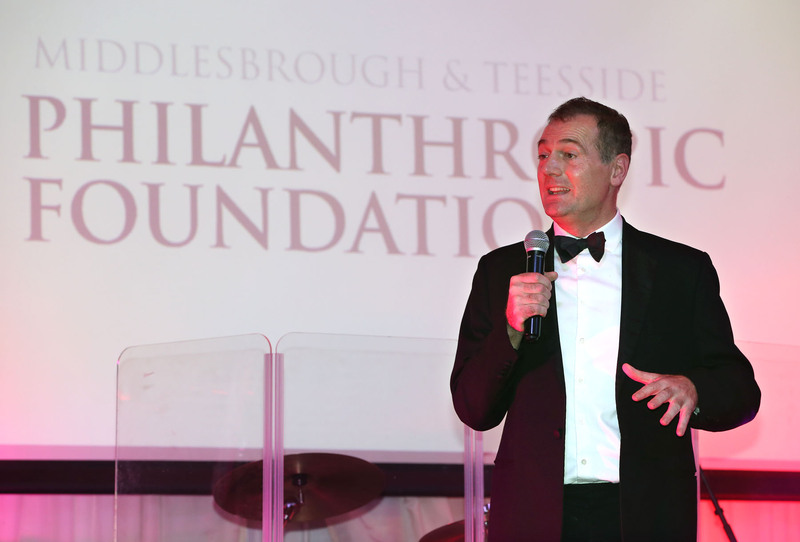 A behind-the-scenes visit to Middlesbrough FC’s Rockliffe Park training ground including lunch with Aitor Karanka and his players went for £1,100, while lunch for two with ex-Boro boss Steve McClaren at Teesside’s most decorated restaurant, Chadwicks Inn, raised a further £350. 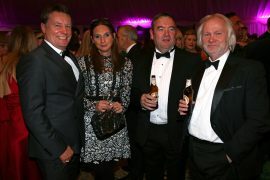 The Foundation also thanked Rudby Hall, Sharon Healey, Philip Kirby Racing, Joe Cornish Gallery, Viral Effect, RAW Digital, DNA PR & Publicity, Mantis Media, Tees Business, Barker and Stonehouse, Yarm Studio, artist Lucy Pittaway and amateur photographer Nick Dent for their generous prize donations. 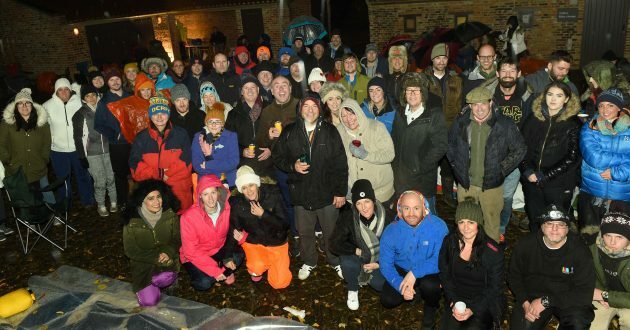 A further £3,200 was raised through the sale of 160 raffle tickets priced £20 each with a prize guaranteed every time thanks to the support of dozens of local companies, with Cornerstone Business Solutions providing an ipad Mini as the main prize. 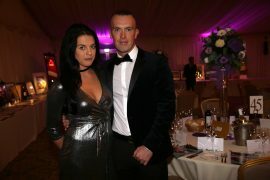 Chairman Andy Preston launched the Foundation in 2011 with the support of Tanya Garland of Cool Blue Brand Communications, who were Headline Sponsors of the fundraising dinner. 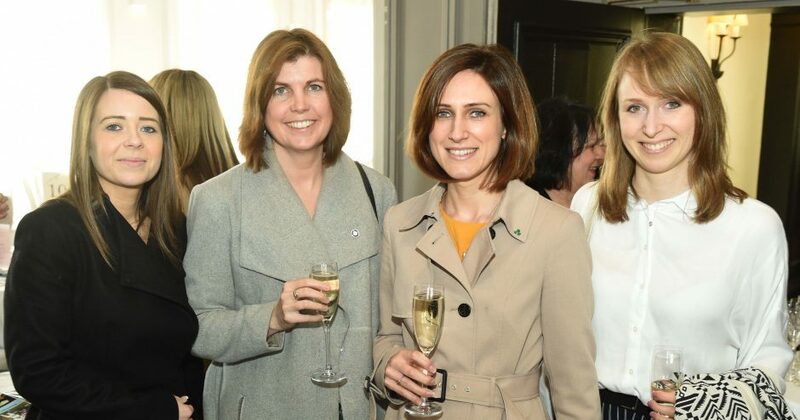 The Foundation hit £1 million in fundraising only last year milestone before receiving a further £700,000 pledge from an anonymous benefactor. 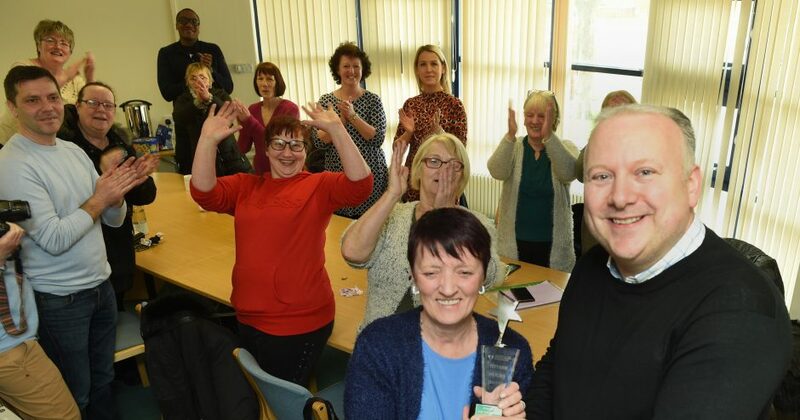 Funds raised have helped set up 60 local apprenticeships for disengaged young people, supported food banks, helped local community groups and grass roots sports clubs and set up schemes to support those in recovery from drug and alcohol addictions. 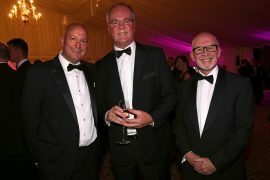 Co-Sponsors for the Wynyard Hall event were Active Chartered Financial Planners, Barclays Middlesbrough were Entertainment Sponsors, Read to Achieve were Wine Sponsors, Marton Electrical were Programme Sponsors, while Drinks Reception Sponsors were Devereux Transport. 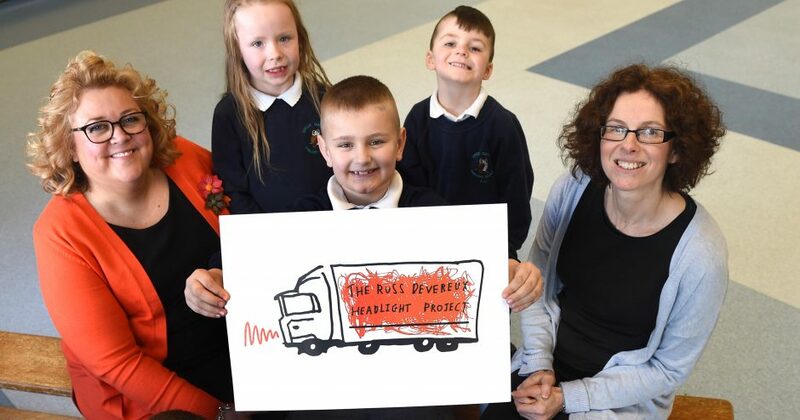 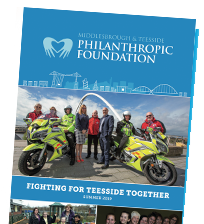 Other local companies who support the Foundation include Middlesbrough FC, Castlegate Shopping Centre, Charles Clinkard, CPD Bodies, RMB Automotive, Mandale Group, Nortech, Carter Steel, Henderson Insurance Brokers, Cleveland Cable, PX Group, Erimus Insurance Brokers and Hunters Estate Agents.